A tiny hole that develops in a pipe causing a stream of water to spray out is called a pinhole leak. It got its name because the leak is usually about the size of a pinhole. 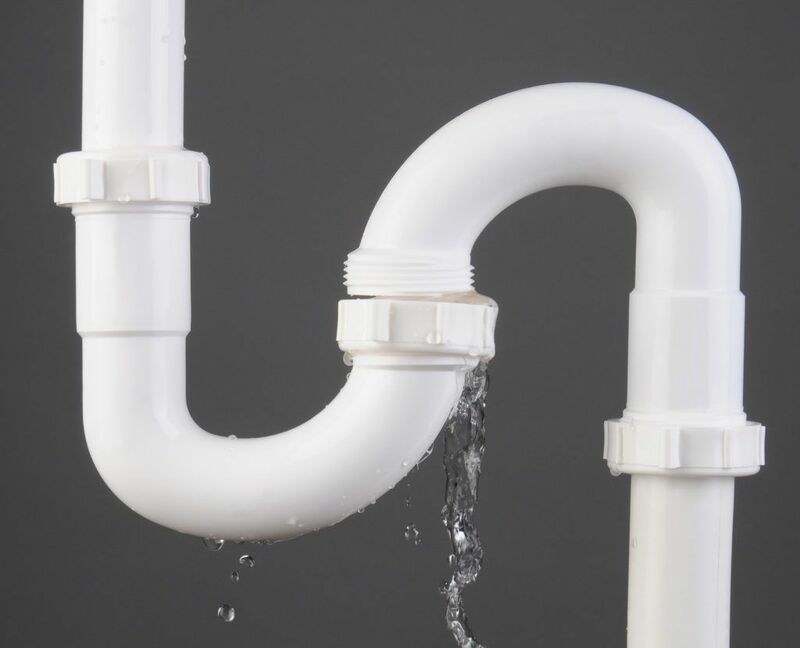 When the pipe begins to corrode from the outside inward, the pinhole leaks appear and this is inevitable lest you check your plumbing system on a regular basis. At Downey Plumbing Heating & Air Conditioning the team of plumbing technicians offers regular check-ups and maintenance of pipes at your home or business facility to prevent the pinhole leaks from occurring. In their majority the pinhole leaks occur inside the house in immediate proximity to the water main, because the water pressure is the highest near the water main. Just like the drop wears away the stone, it also can “eat” into the inside of your pipe. It slowly but surely erodes the pipe inner part until the pipe eventually bursts. Most of the factors influencing the development of pinhole leaks cannot be averted. The mineral content or temperature of water coming into your home is not subjected to change. Most leaks occur where a connection (joint) is. The water spins as it passes through the joint, producing a certain level of turbulence. The turbulence causes the water to erode the pipe from the inside out. Prevention in this case is better than cure. To avoid occurrence of such a nuisance as a pinhole leak you should have your plumbing system checked for leaks regularly. At Downey Plumbing Heating & Air Conditioning we are capable to take care of all your plumbing needs. Contact our team today!